Another better way to do in Hong Kong is to shop. So, HB and I decided to hit the road and see what kind of stuffs we could find. 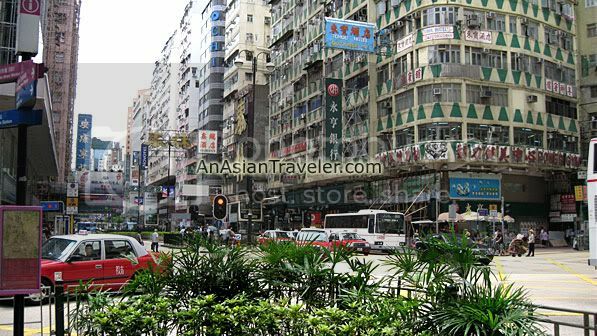 Shopping at Nathan Road may seem a daunting task since it is a very long boulevard cluttered with so many shops and teemed with people. We popped into the Giordano store but somewhat doubtful whether I could get something. I spent some time rummaging piles of folded and hanging shirts until I found what I really liked. I actually got a Cotton Wide Collar Bunched Sleeves Tee in gray (HK$90) and Camis in three different colors black, white and blue (3 pcs. for HK$90). 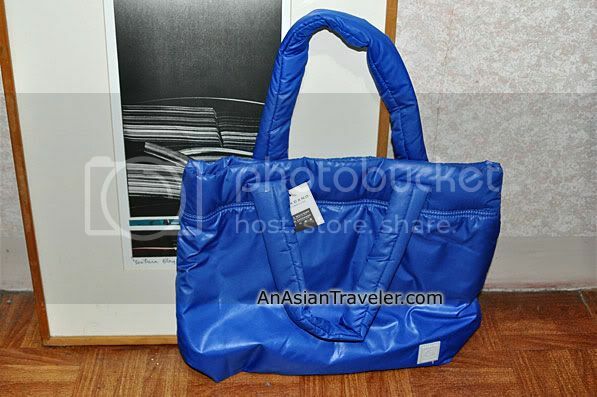 I also scored a Giordano Polyester Puff cobalt tote bag (HK$150).♥♥♥ There were a total of 4 bold hues on display, consisting of yellow, cobalt blue, turf and classic black. 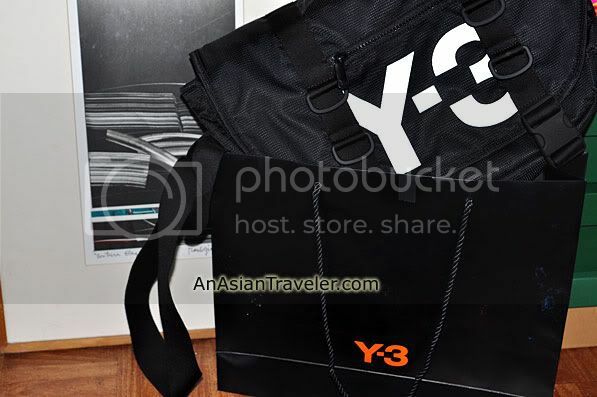 The bag design is really simple yet soft, roomy and extremely LIGHTWEIGHT. (It is light as spongy marshmallows, I tell you). It's been a decade since I've done shopping at Giordano in Manila. And I never expected I would buy something in Hong Kong. It's probably because Giordano HK offers better style and better choices of popular casual wear compared to stores in Manila. 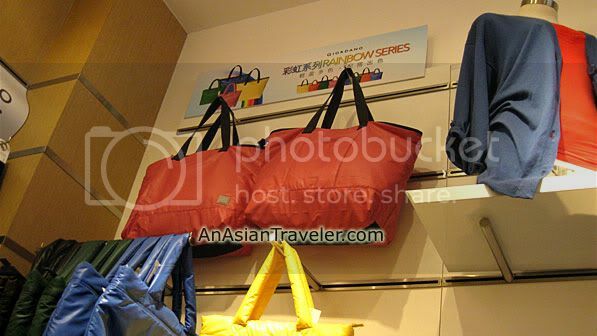 Hopefully, Giordano Philippines would come up with new marketing ideas to capture shoppers like HK does. 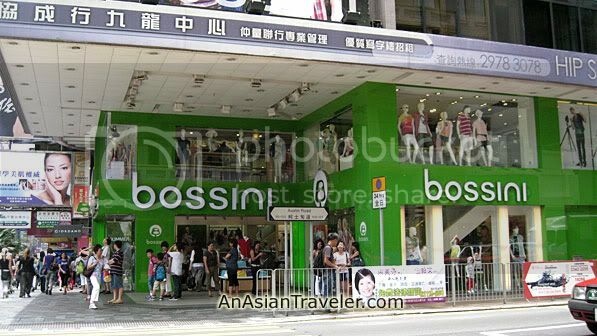 Then we decided to walk the nearest Bossini store. HB got some casual polo shirts. We just wandered the street all morning, looking at the shop windows until I saw this cute black tote bag on display at AGNES B shop. Agnes B is a French fashion brand, very popular in Hong Kong and Tokyo. We went into the store to check it out. The size wasn't exactly what I expected. It was a bit small for my liking. 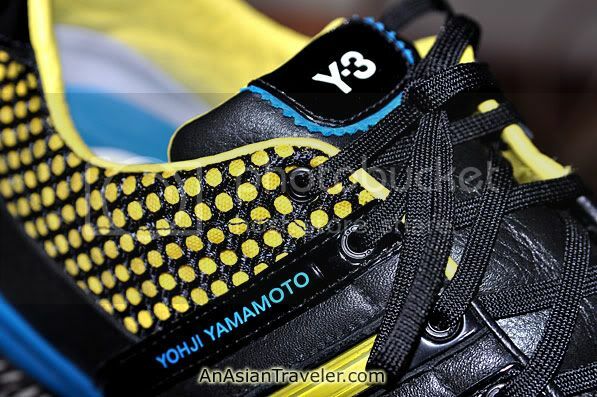 And it appears that the tag price says HK$1,980. HB was asking me if I liked it. But I decided to put the bag where it belongs - in the display shelf rack. A local artist work of art exhibited on the ground floor of K11. 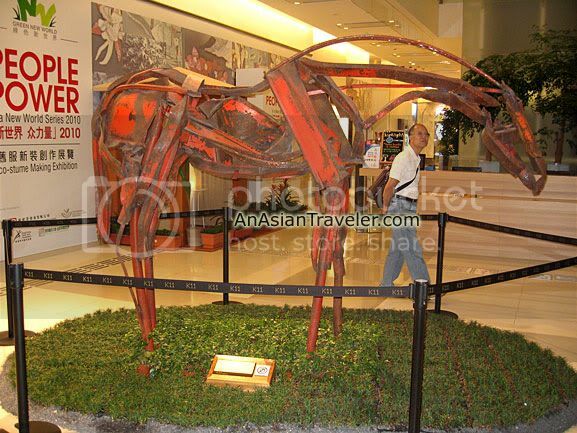 No doubt, K11 is claimed to be the world's first art mall. Although I do regret not going with HB but my luck seemed to be pretty powerful! 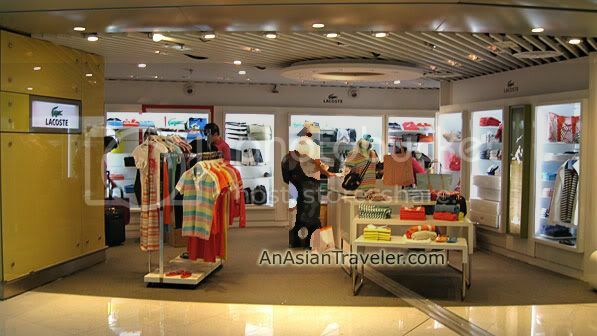 On our way to airport departure hall of terminal 2, we stumbled upon a nice Lacoste shop. Relay store features a range of English and Chinese Books, English magazines, gifts and unique assortment of souvenirs. And soon it was time to catch our flight back to Manila. Hmm, I don't know about T-3. :) Don't worry you can buy all those stuff when you finish your master's degree. 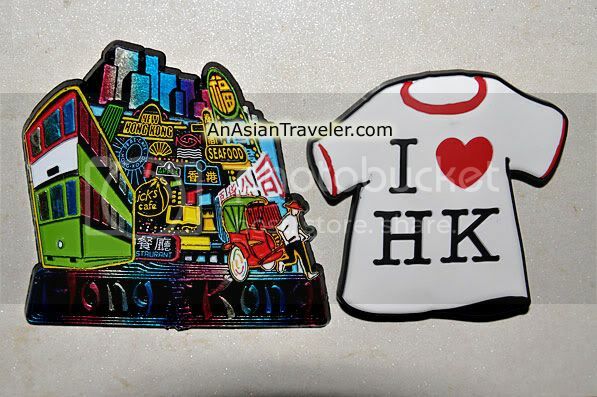 huhuu, i wan hk shopping! Nice lacoste bag you have there! Just send it to me, once you're done with it! Wow, shopping! 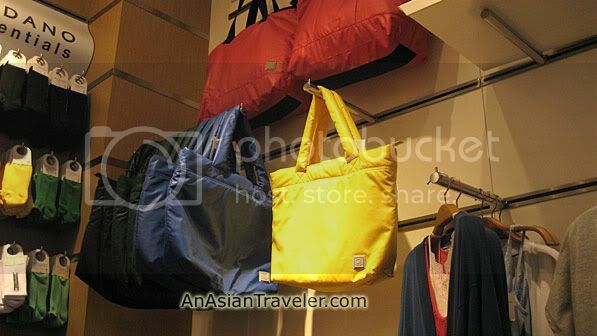 I like that Giordano tote bag. It looks cute. Are they selling that also in Manila? i didn't buy much when I was in HK last year. Heard that now is Hong Kong Sales Period? 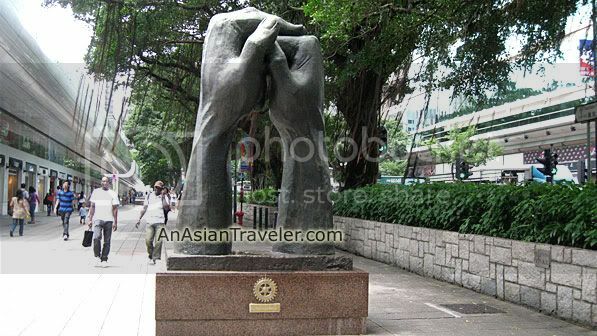 I am going to HK next monday!!! Nice blog you have! thanks for visiting! 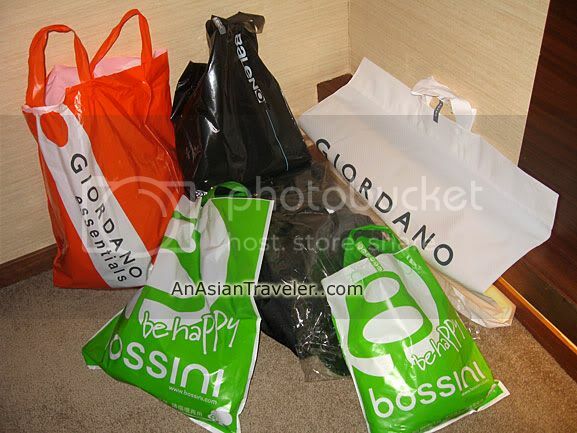 wow....lots of shopping u did and nice hk pics...are u a malaysian? Nice Hong Kong loots! 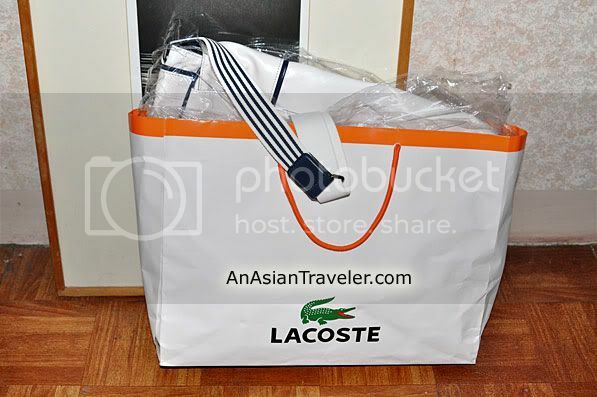 I like Lacoste bag. Can I borrow? Lol! Yeah, it’s a cute tote. Uhm, I have no idea if they are selling it here in Manila. Yeah, Hong Kong is a great place to shop. Yeah you’re right. 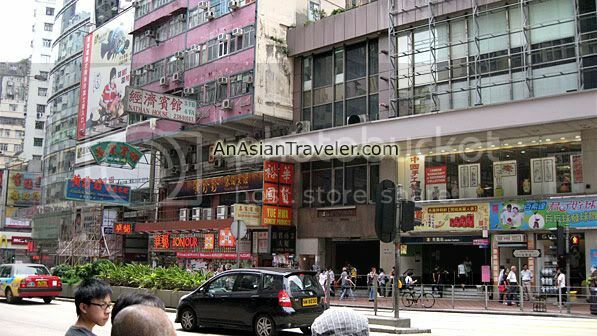 Hong Kong grand sale usually starts from June to August. Wow, have a nice trip! 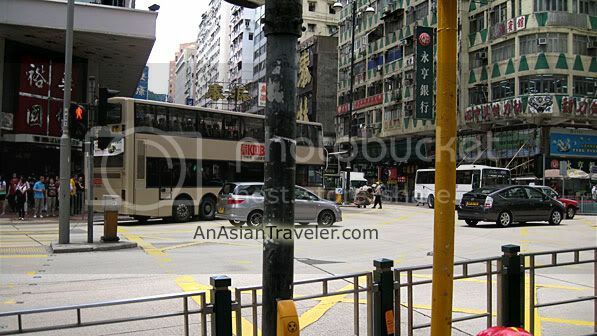 Nice post about Shopping in Hong-Kong. I was looking for international shopping sites to see what they're selling so I could offer more variety on my site; which is for everyone and translates shopping for all languages and your site came up! I checked it out and wish you much success. If your readers like Gucci, Prada, Christian Dior and Coach, they will like shopping with us as well.